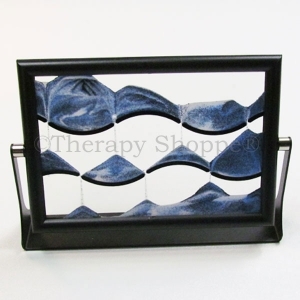 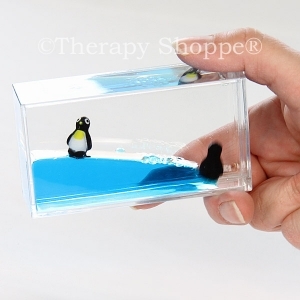 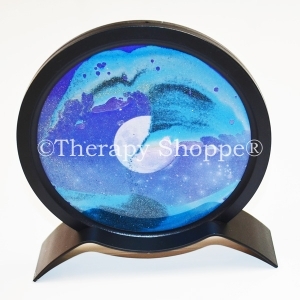 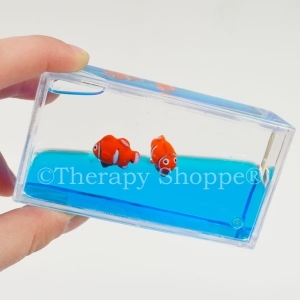 Mesmerizing 4" acrylic aquarium that contains brilliant blue water and 2 adorable penguins who love surfing the waves! 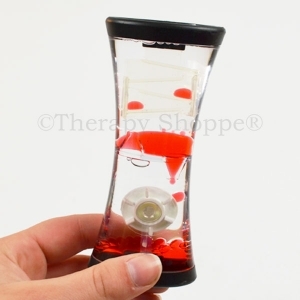 This is a great calming, stress-busting fidget tool for homework breaks, coffee tables, and as a desktop office toy. 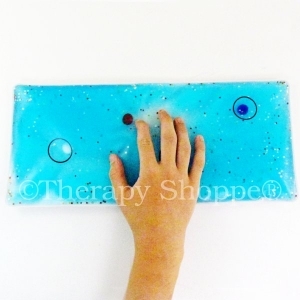 For ages 5-up. 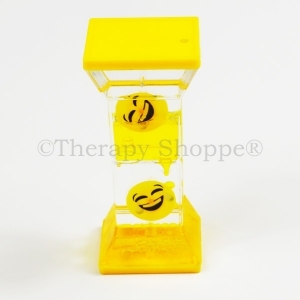 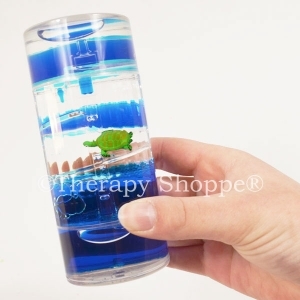 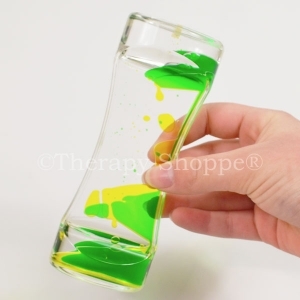 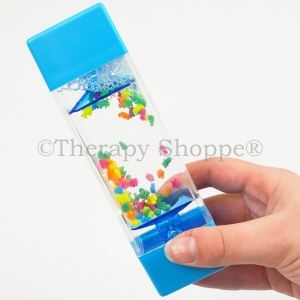 *Please note–this neat little calming stress relief toy is designed for gentle use and will crack or break if it's dropped or thrown. 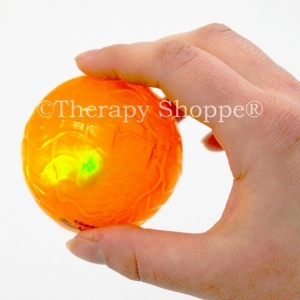 *Please note these are not designed to be a toy for children; adult supervision is needed.